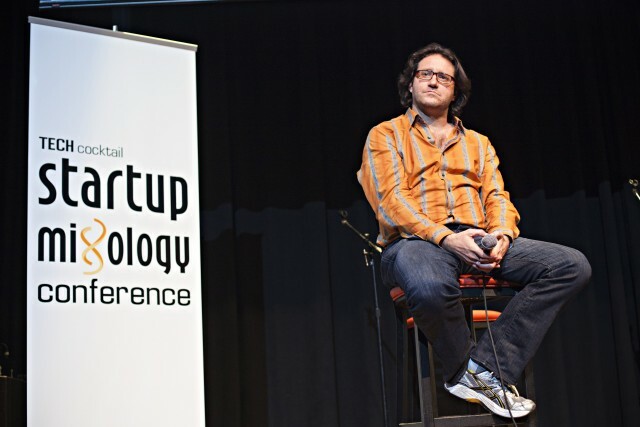 Anyone well-versed in the startup space shouldn’t be a stranger to the name Brad Feld. Apart from being a successful entrepreneur, Feld has co-founded multiple VC firms and has backed companies including Zynga, FitBit and MakerBot. Currently he is a VC partner at Foundry Group and co-founder of startup accelerator TechStars. If that’s not enough to impress you, Feld is also a hugely-followed blogger and author of over half a dozen books relating to startups and entrepreneurship. Sounds like something all busy people need to note. We recently had the pleasure of catching up with Brad Feld over email. Here, we discuss the value of college, balancing relationships, and the one thing he’d change in today’s current startup culture. You founded your company Feld Technologies while you were still a student at MIT, how valuable was going to college for you? What’s your opinion on young entrepreneurs in relationships? Negative or a positive and why? You’ve stressed in the past on how community is extremely important in creating a good startup environment. Can you offer some tips for entrepreneurs looking to choose the perfect city to build their startup in? Networking is incredibly important as an entrepreneur. For someone starting off fresh, what are the best ways to start building a quality network? What is something in the general startup community and/or culture that you’d like to change?